Lifestyle Clotheslines is your best source of a wide range of high quality clothesline and washing line products and accessories within Kings Langley 2147 Hills District NSW and even in the entire Sydney area. Whatever your specific requirements – from fold down, folding rotary or retractable clothes hoist to indoor, portable or traditional clothes airer – we got the right product for you. We source everything from leading brands such as Hills, Austral, and Versaline, among many others. 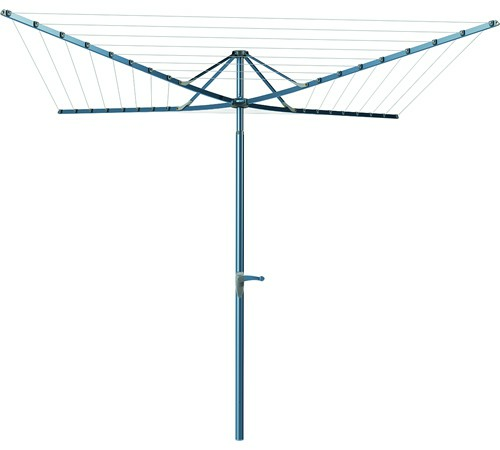 We can also set up clothesline frames, racks, covers, and other accessories. 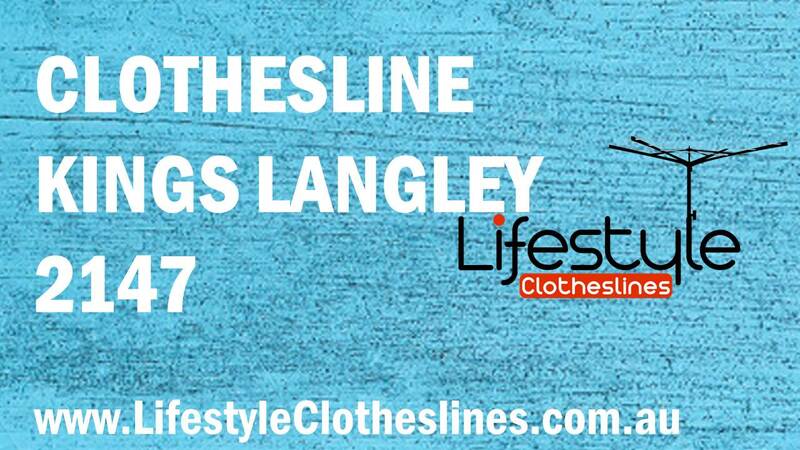 Lifestyle Clotheslines can install, deliver, and supply to your Kings Langley 2147 home – for maximum usage of your indoor or outdoor space. If you’re looking for friendly, professional installers that can provide prompt and efficient service, choose Lifestyle Clotheslines. For more information of clothesline in the Hills District visit here. 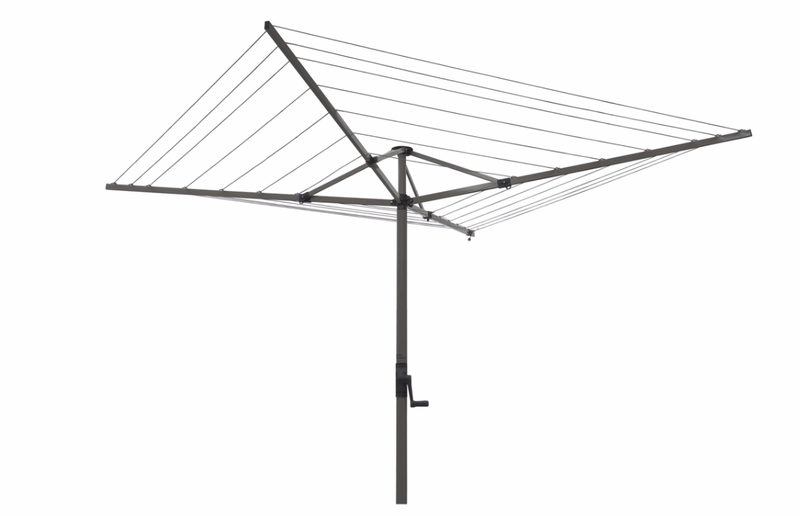 Lifestyle Clotheslines is a company renowned for their exceptional expert installation services within Kings Langley NSW 2147, a suburb located within the Hills District of Sydney. We offer afull clothesline installation servicefor all outdoor clothesline and washing line models, as well as an oldclothesline removal servicefor your convenience. For those customers requiring the restring of their existing clothesline, we also provide aclothesline rewire serviceto cater to your requirements. 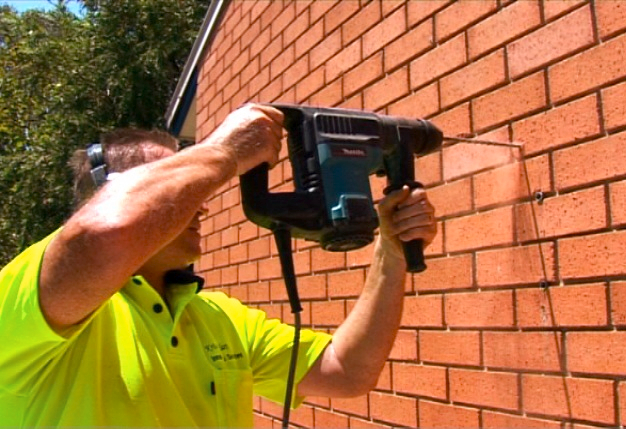 Our clothesline installation, removal and rewire services apply to foldown, rotary and retractable clotheslines. The Austral Foldaway 51 Rotary Clothesline - the ideal drying solution for large sized families within the Kings Langley area. You should be set to go ahead and install your clothesline however you want. 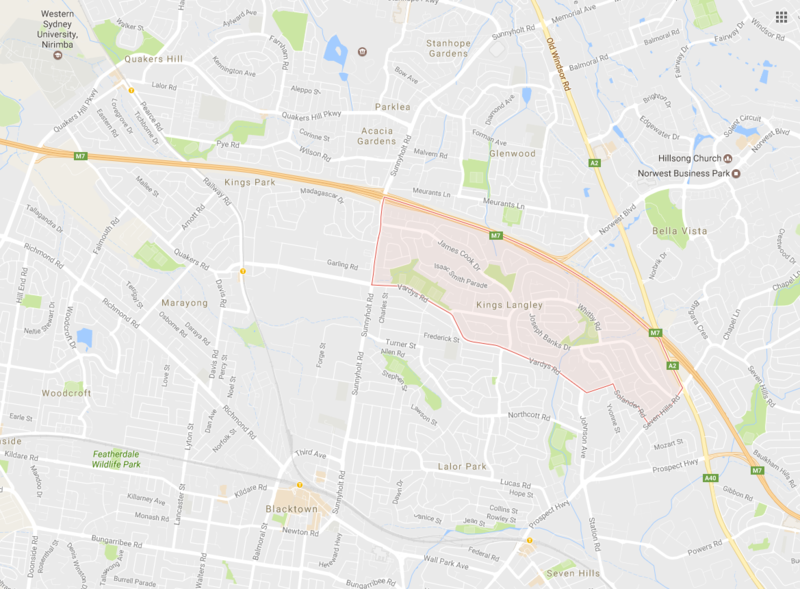 Just in case, be sure to check the Hills Shire Council website for any potential restrictions implemented on clotheslines within your suburb of Kings Langley. For more details on the clothesline installation process, visit our Clothesline Installation page. Try using our Product Selection Wizard, our special tool that takes you through a few steps to ultimately guide you to find the perfect clothesline for your individual requirements.